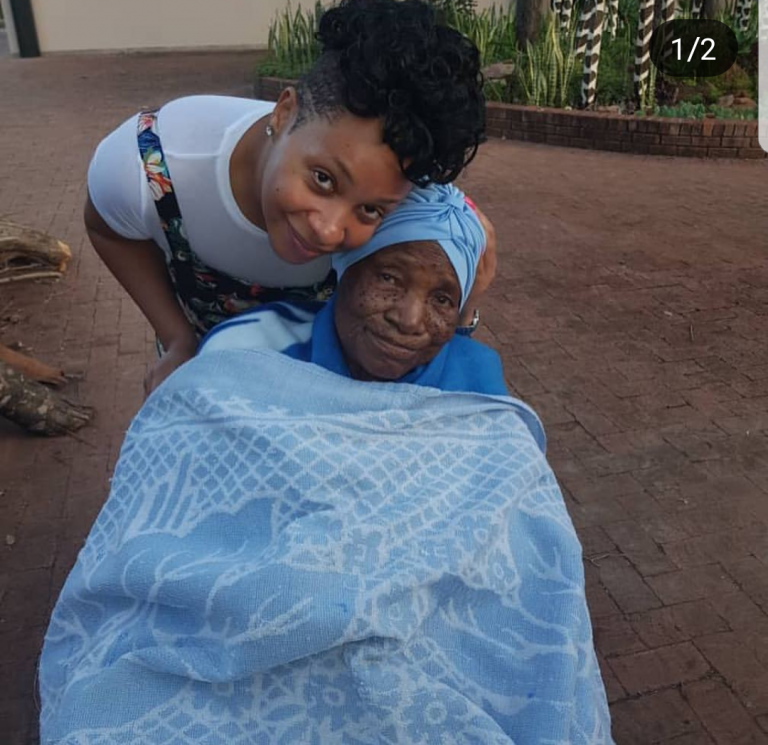 Celebrity businesswoman Pokello Nare took time from the social glamor and glitz to have some quality time with one of the most important women in her life, her grandmother. “When we pray for long life what estimations do we have in mind? 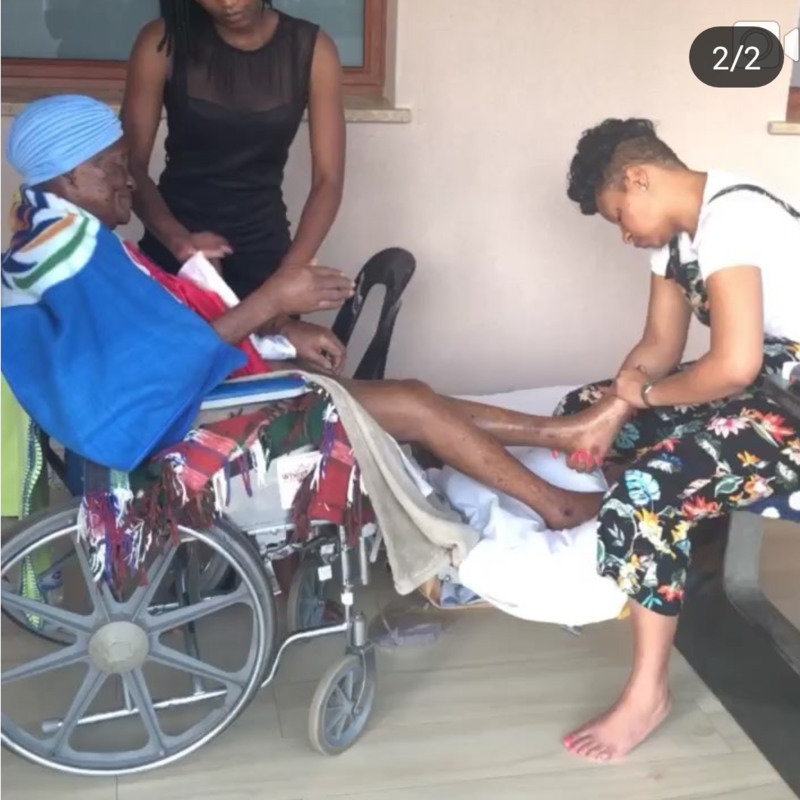 We pray for long life and we pray for good health and reaching 94 is pure grace. Watching my grandmother age has been bitter sweet. I used to see her, but I have started looking at her. Only now I notice the little moles on her neck that are identical to mine. All the little ailments and niggles that she has that I’m starting to feel in my own body. Then I watch her smile while I massage her feet because that’s exactly the little things I love too. So reserved, seldom speaks but ooh when she does, that sharp tongue and mean clap backs are never too far — . Next Article Soul Jah Love’s ex Bounty Lisa Sparks Romance With Ricky Fire?